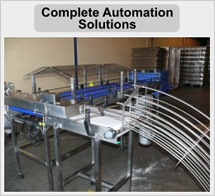 Simple and hygienic transfer of bagged bottles direct onto filling line. 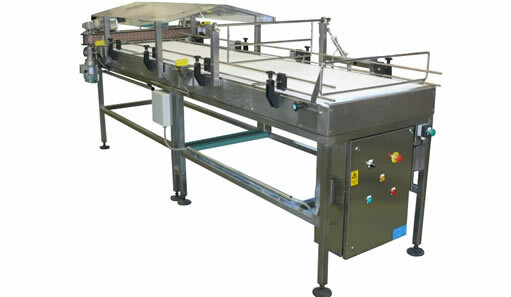 See the round bottle de-bagger in action. Press play below to view the short video clip.